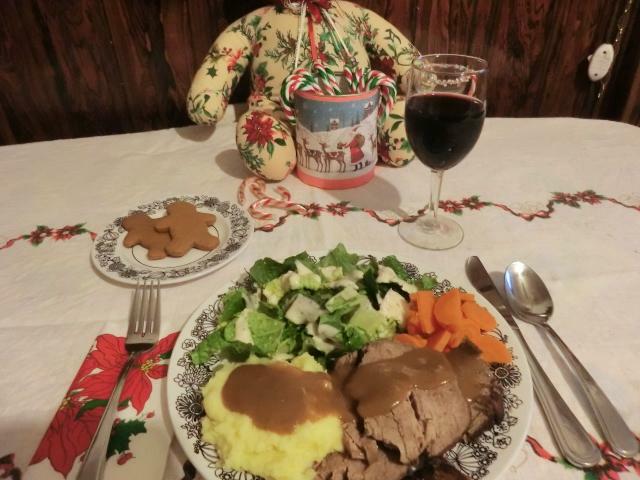 holiday | Cooking is Fun … Really!! 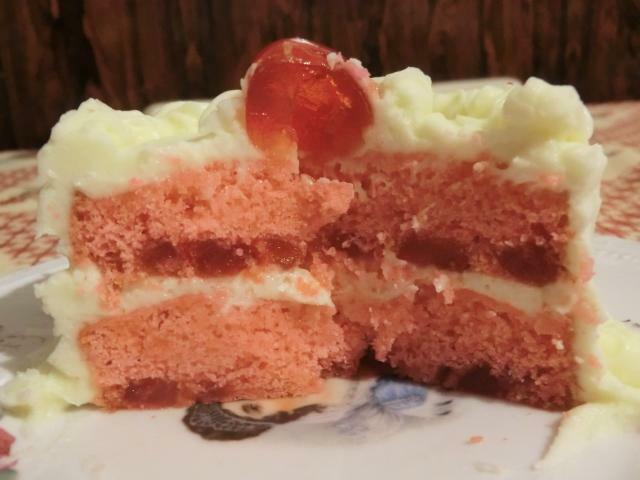 I decided to splurge on a pretty pink St. Valentine’s Day cake to brighten up an otherwise ho-hum occasion. 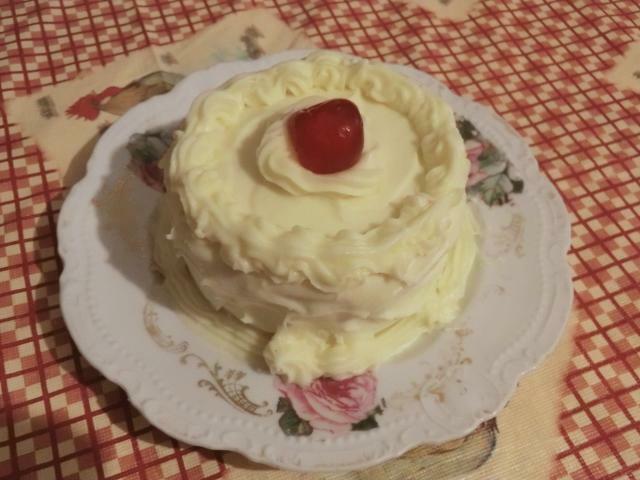 As you can tell, my cake decorating skills are at the novice level. 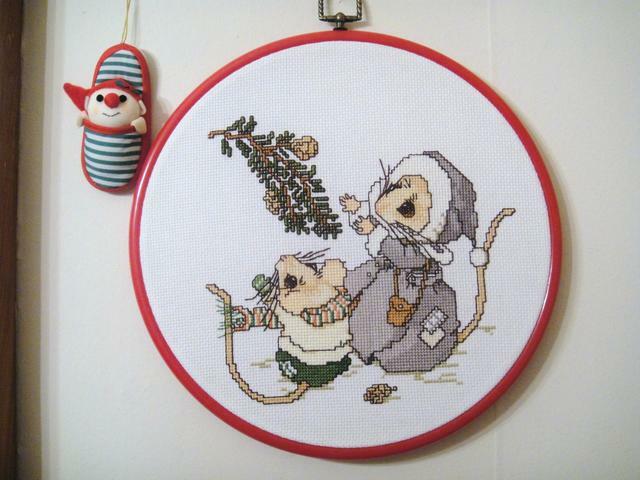 (Is there something below that?) The cake was tasty though … I ate a third of it to confirm that fact. 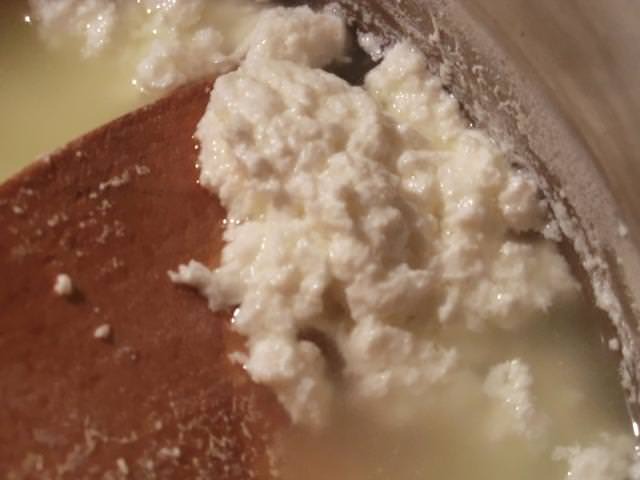 Using an electric mixer, beat the cream cheese and butter in a small bowl until smooth. 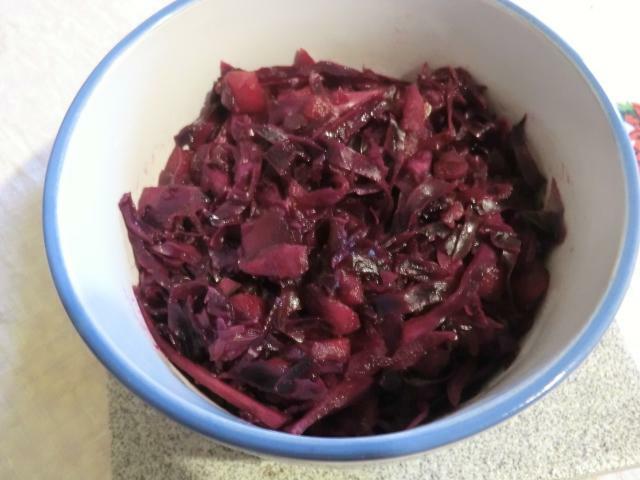 Add the Kirsch and beat in briefly. Beat in the powdered sugar. Spread/pipe the frosting over the cake. Thought I’d post a Halloween themed dessert … chocolate panna cotta garnished with chocolate meringue “bones”. 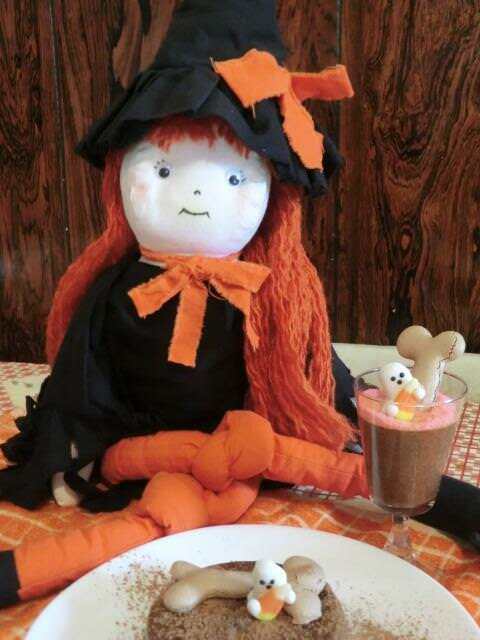 Presented by my friendly, home made witch. Who really deserves a name. 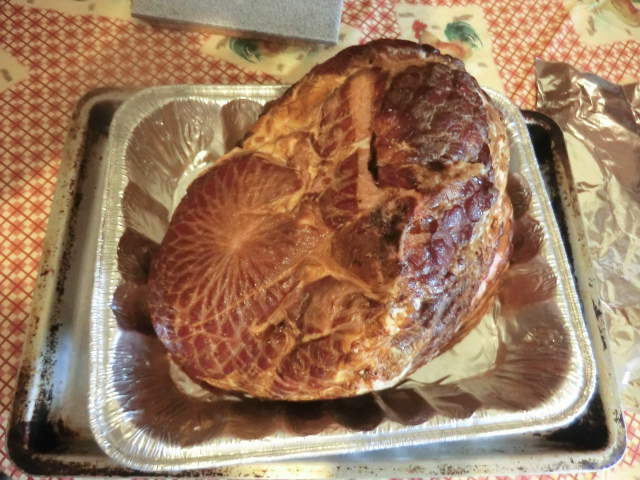 I went a little overboard this year and bought a pre-cooked 5 kg honey-glazed spiral cut ham for my Thanksgiving meal. It cost me $22 CDN and I figure I’ll get at least ten meals out of it so it was definitely a good purchase, price wise. I had a wonderful lie in this morning, and hadn’t done the math needed to figure out how long it would take to re-heat this monster, ahead of time. It turned out to be almost THREE HOURS, with the enclosed glaze being brushed on for the last half hour. 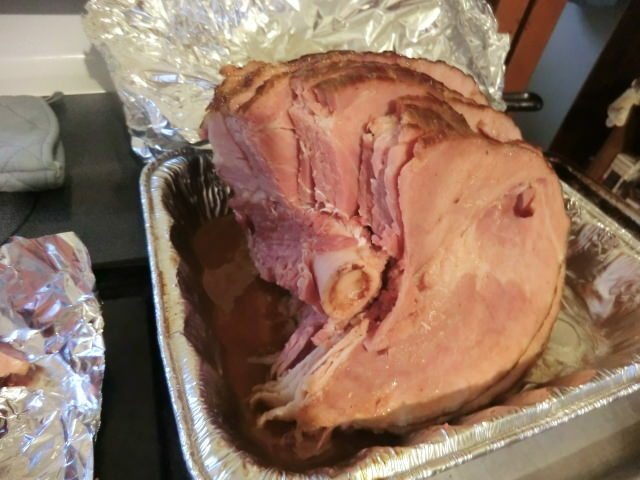 Next time I’d up the temperature to AT LEAST 300 deg or even 325 deg, from the 275 deg F written on the wrappings, because, even after the maximum roasting time recommended, it was still only lukewarm inside. So I sliced off and reheated the portion I ate in the microwave. By this point, it was 6 pm. And I was VERY hungry. 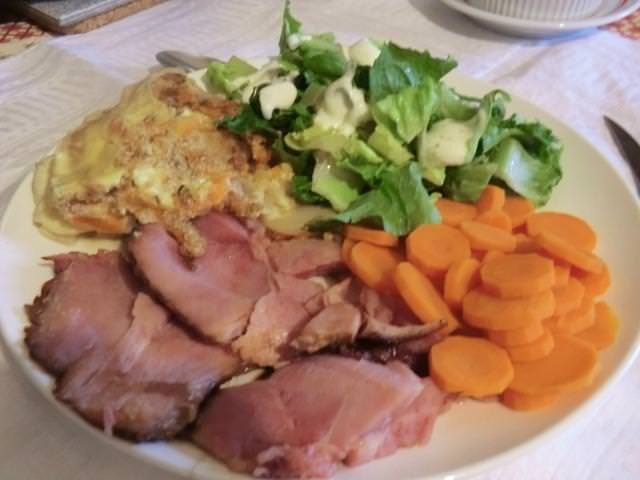 The ham was tasty and moist, but the potato and onion gratin was the star of the show, in my opinion. 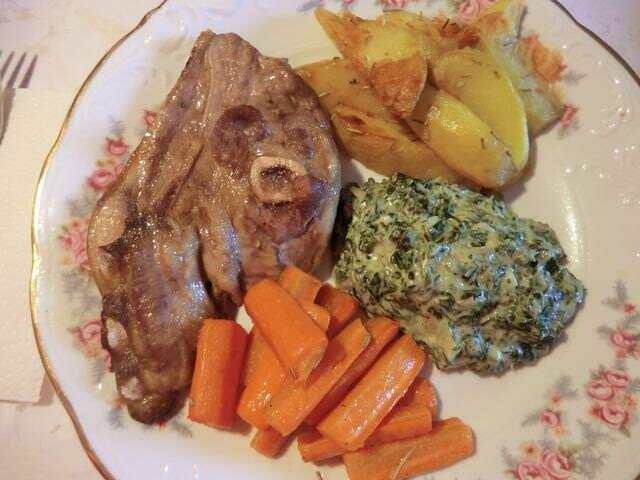 I started out with this recipe, and then made some changes. 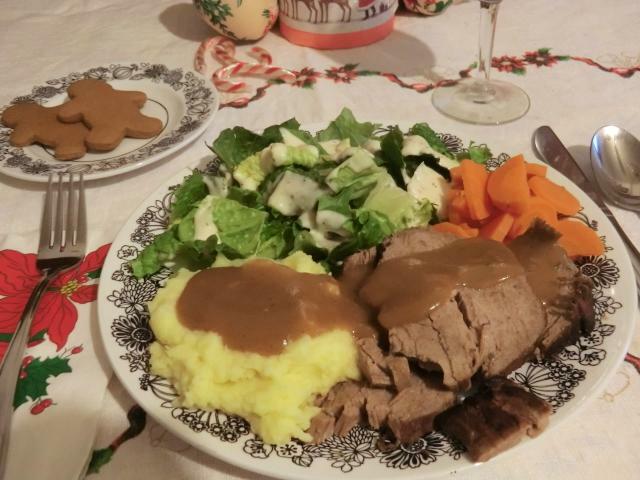 Because I was starved, I served myself about one quarter of the dish and by the time I was finished, I was so full, that I almost didn’t have room for dessert. Cause this was a great looking dessert. 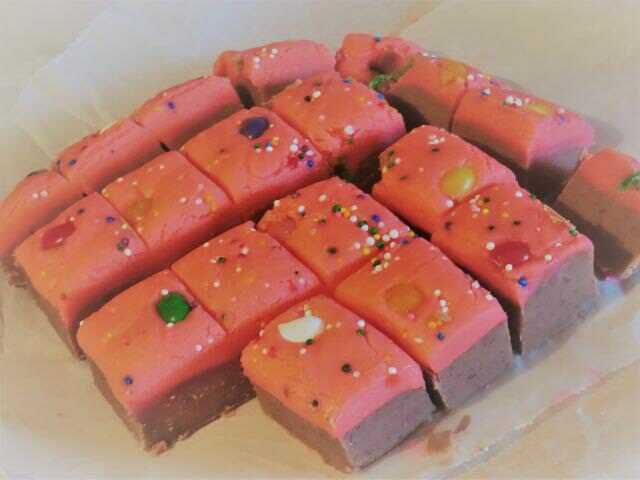 I wanted to make some sort of seasonal fruit dessert for Thanksgiving, but all I had in the house were three apples (Red Delicious) in the crisper drawer, and some blueberries in the freezer. 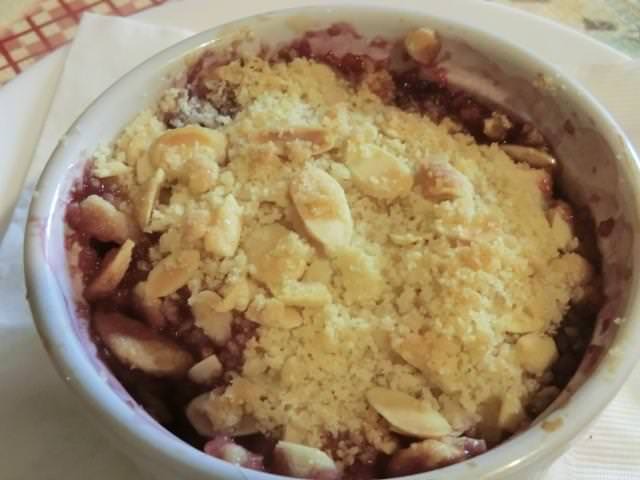 I decided on an apple crumble (with sliced almonds in the crust because I didn’t have any rolled oats in the pantry) with a couple of tablespoons of the blueberries added for a bit of colour. 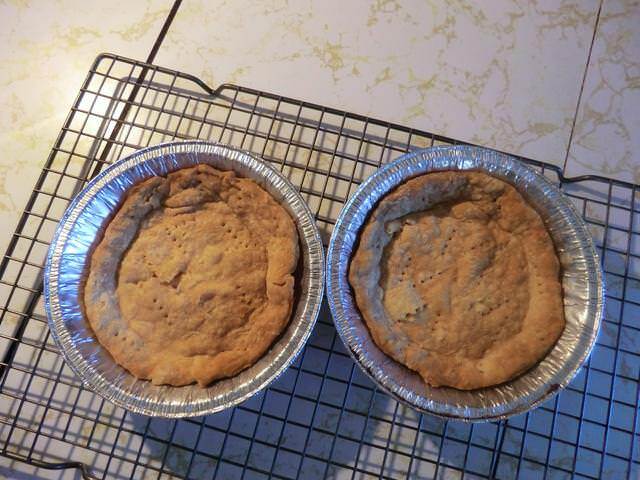 I’ll post my recipe for an individual apple crumble in a future post. As well as for an individual blueberry pudding cake I made. 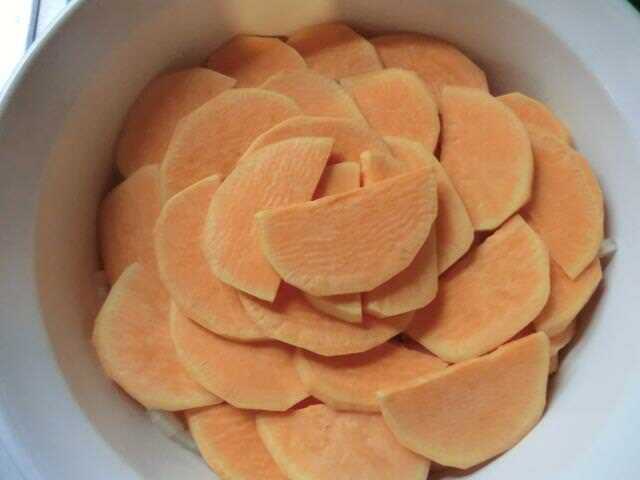 * Use all sweet potatoes or white potatoes, if preferred, or if that’s all that you have available. 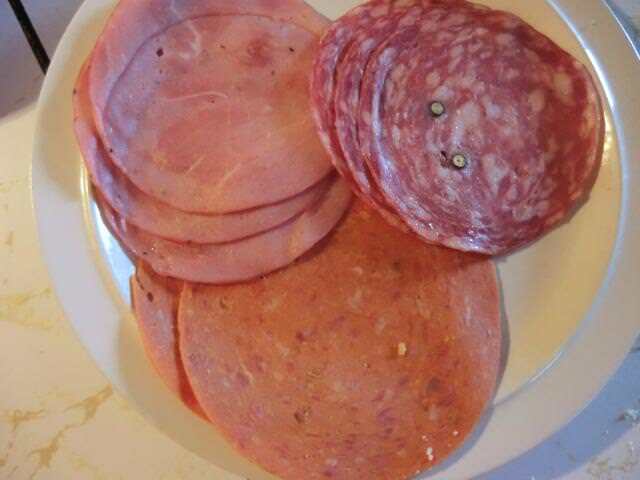 Combine topping ingredients in a shallow dish. Pre-heat the oven to 400 deg Fahrenheit. Cover the base of the baking dish evenly with about 1/3 of your sliced potatoes. 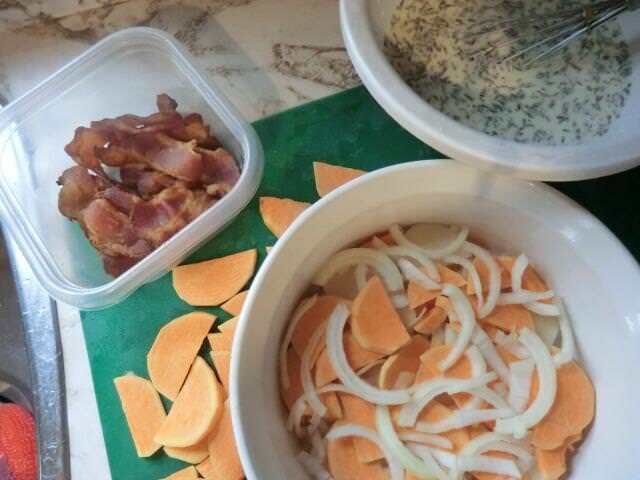 Scatter about half of the sliced onions over the potatoes. 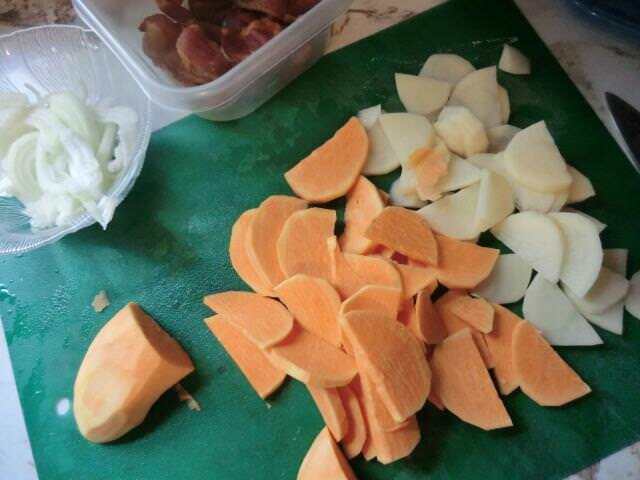 Make another layer of potatoes, and then scatter the remaining onions over the top. 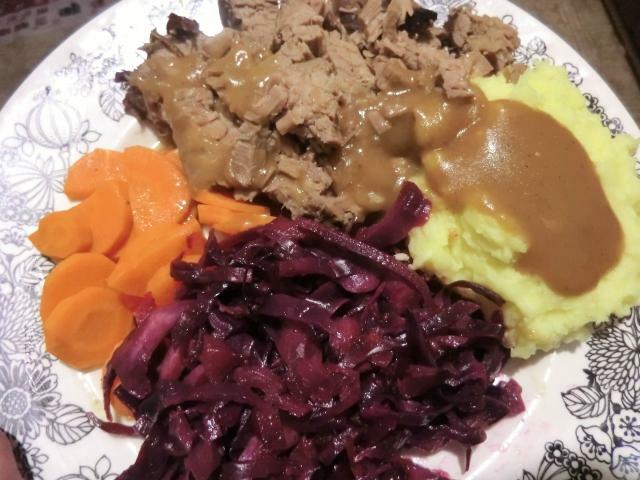 Finish with the last of the potatoes. 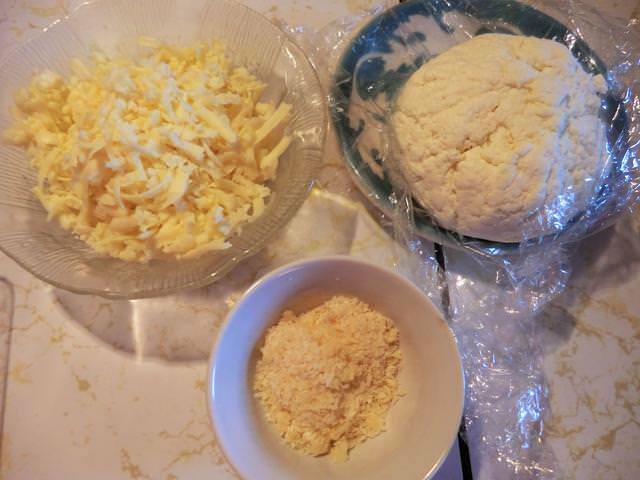 Place the cubed cream cheese in a medium sized, microwave safe bowl, and warm just long enough to soften the cheese. Whisk/stir in the flour and the dried thyme. 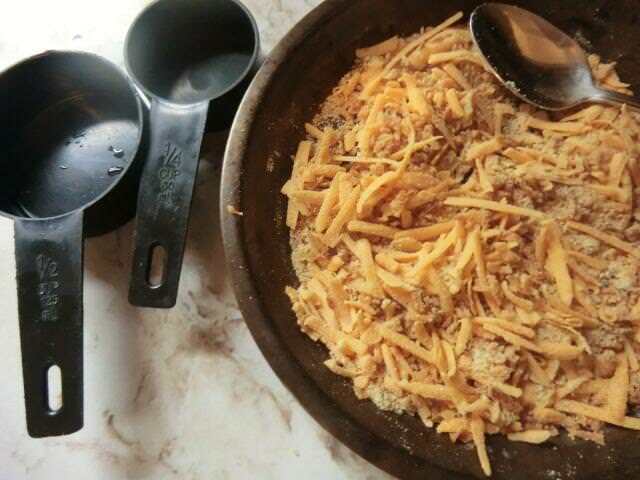 Slowly whisk in the chicken broth, a bit at a time, until it’s smoothly combined with the cheese and flour mixture. Whisk in the milk. 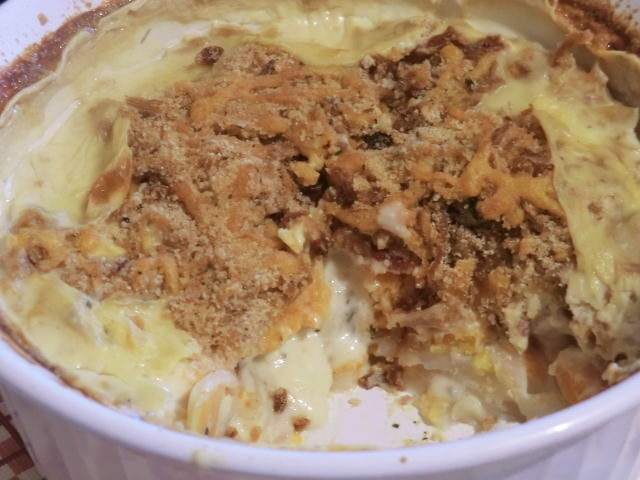 Pour the cream cheese/broth/milk mixture over the layered potatoes and onions. 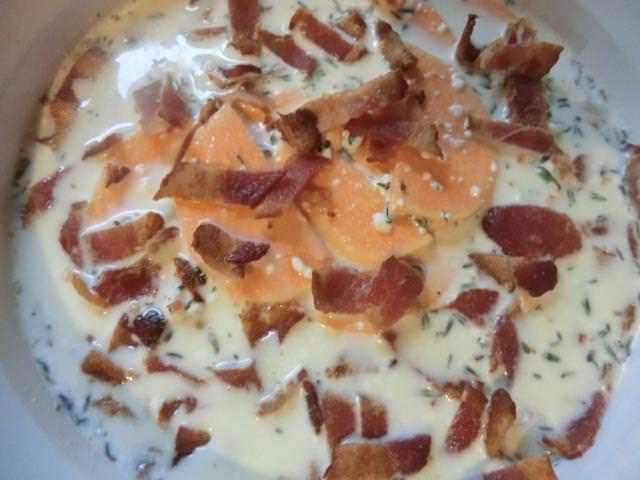 Scatter the bacon over the top. Put the lid on the casserole dish and bake for 45 minutes. 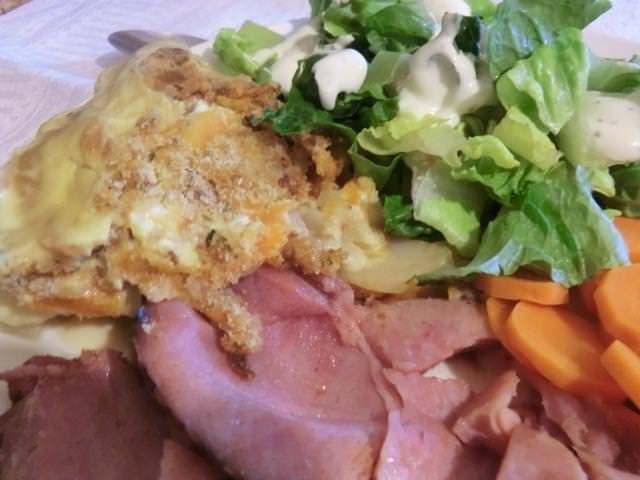 Take the lid off the casserole dish, scatter the topping evenly over the casserole and return to the oven. Bake uncovered for 15-20 minutes, or until the cheese is melted and the bread crumbs are golden brown. 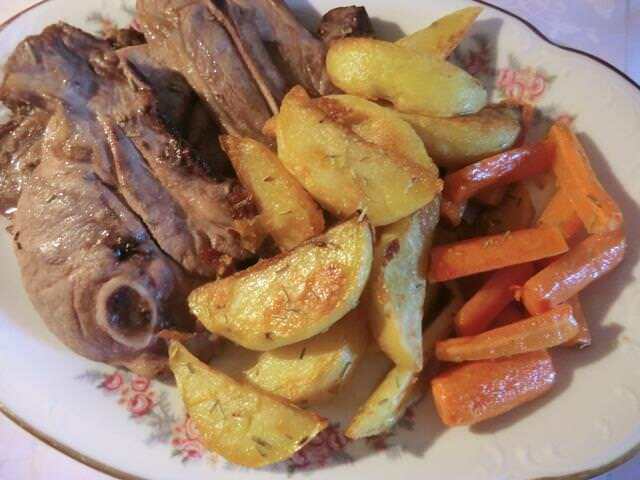 Let rest for 10-15 minutes, then serve. 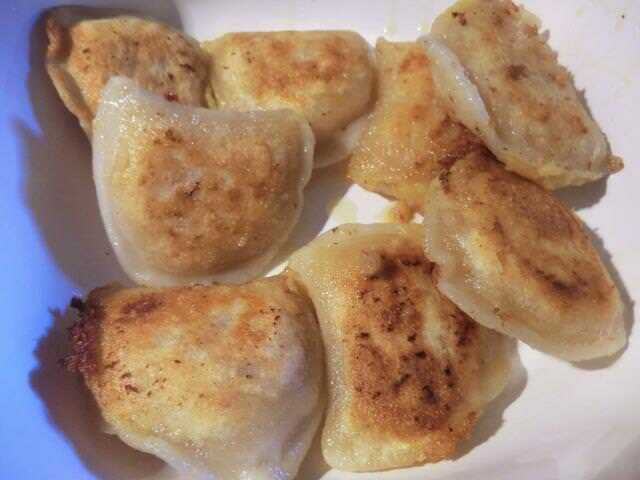 Making perogies from scratch isn’t as challenging as you’d think. 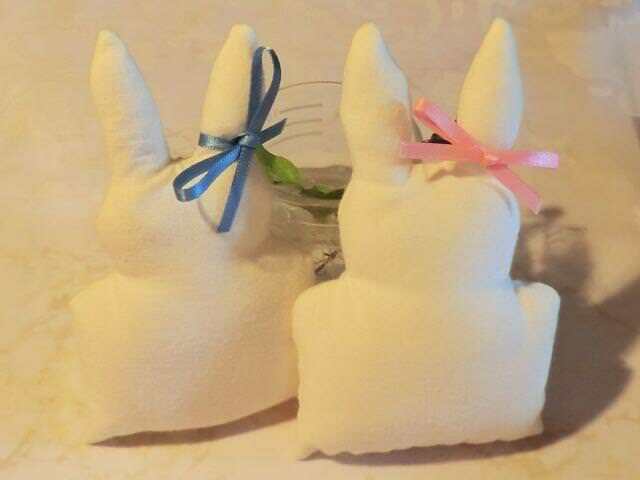 I’ve made them … once. But sometimes you just don’t have the time or energy to make them so you buy a bag of the frozen ones, especially when they’re on sale. 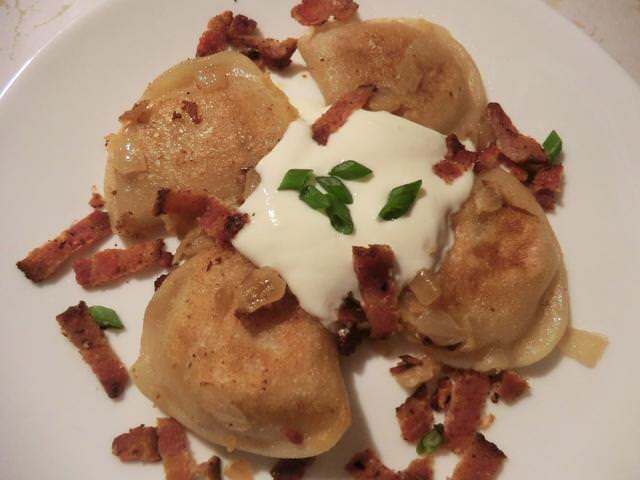 … and then topped with sauteed onions, crispy bacon and sour cream. A sprinkling of thinly sliced green onion for colour (and so you can pretend there’s something fresh and healthy on your plate). But, you may want to switch things up every once in a while. Home made or canned chili is a great topping. Or bolognese. Or a duck ragu. 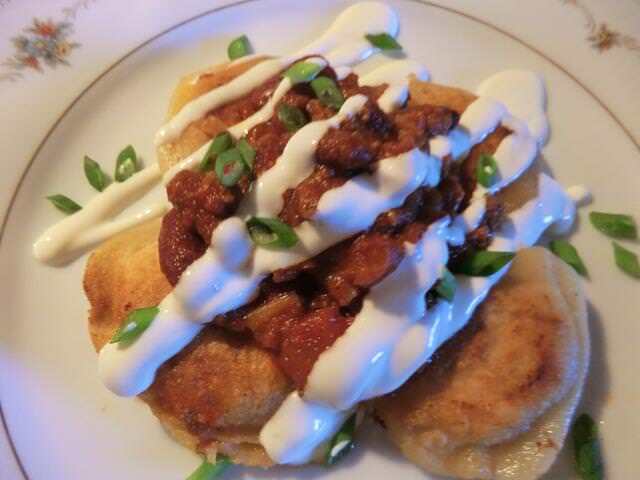 How do you serve YOUR perogies? 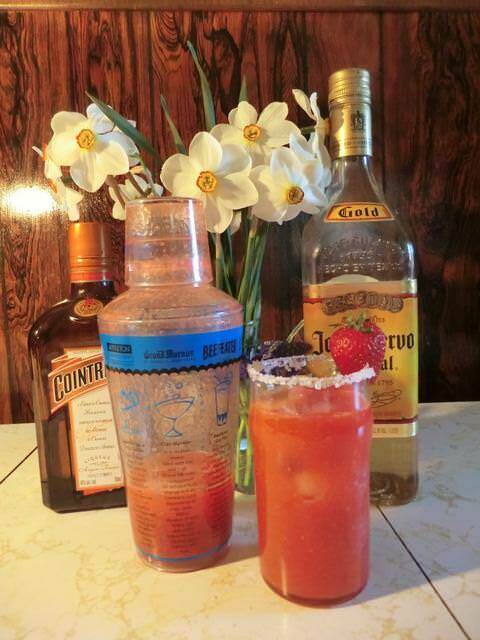 Coincidentally, it’s a nice Cinco de Mayo drink if you want something sweet. Run a lime wedge around the rim of a tall glass, or a champagne coupe glass. 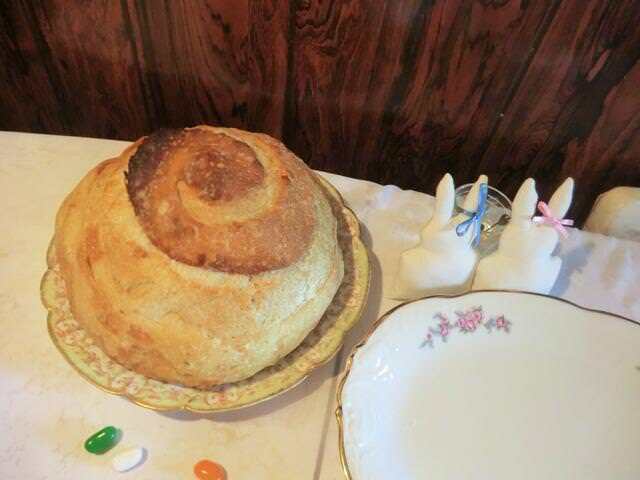 Dip the glass into a shallow bowl with coarse salt (or sugar), to create a decorative rim. Set aside the glass. 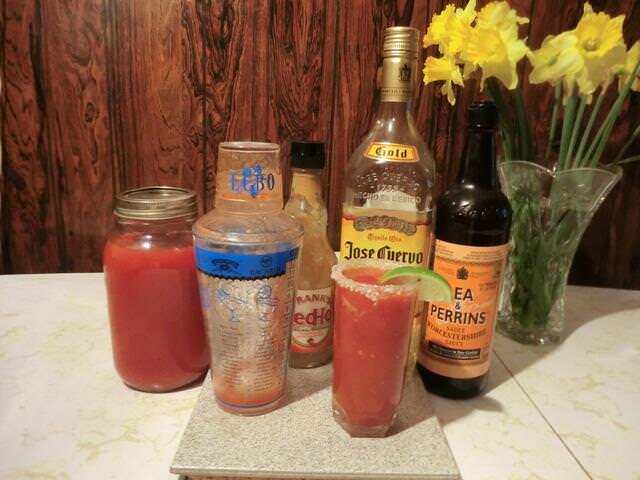 Add all of the above ingredients, excepting the garnishes, to a blender and puree. Taste and add more lime juice or honey, to taste. Strain through a coarse strainer to make sure any chunks are gone. Add a few ice cubes to a shaker, pour the margarita over the top, shake for a minute or two and then strain into the salt rimmed glass. Garnish with a fresh strawberry that you’ve cut a slit into from the base, and/or a lime wedge. 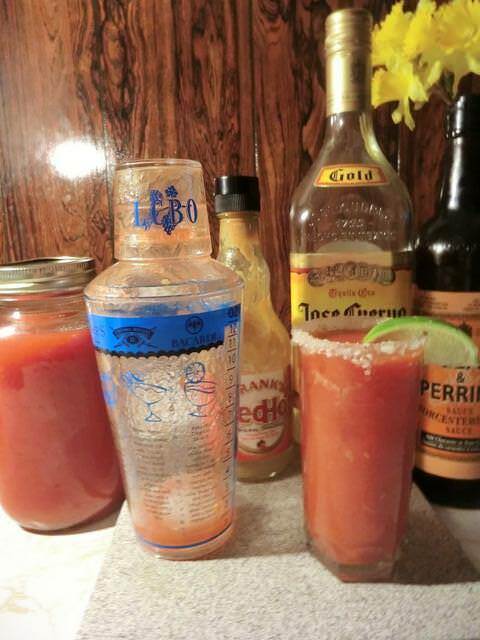 I haven’t made this drink in ages but, with a week to go until Cinco de Mayo, it seems appropriate to repost this Mexican version of the vodka based Bloody Mary. Besides, I needed to crack open the can of tomato juice I had in the basement, to make gravy with. 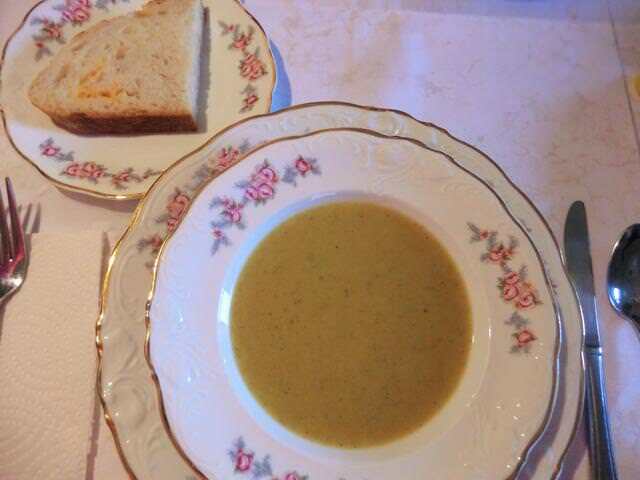 I didn’t have any horseradish but seafood sauce is a great substitute. I’m a lightweight when it comes to alcohol so you can double the amount of tequila. Decorate the rim of a tall glass with salt by rubbing the edge with a lime wedge and then dip into salt. In a shaker filled with ice, combine all the ingredients except the garnishes, and shake until well chilled. Strain into a tall glass filled with ice. Garnish with a lime wedge. 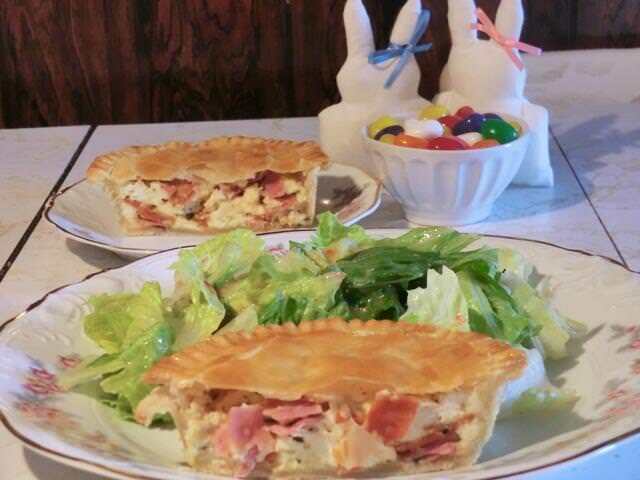 This Italian Easter ‘pie’ has many names and several variations as to crust and fillings. 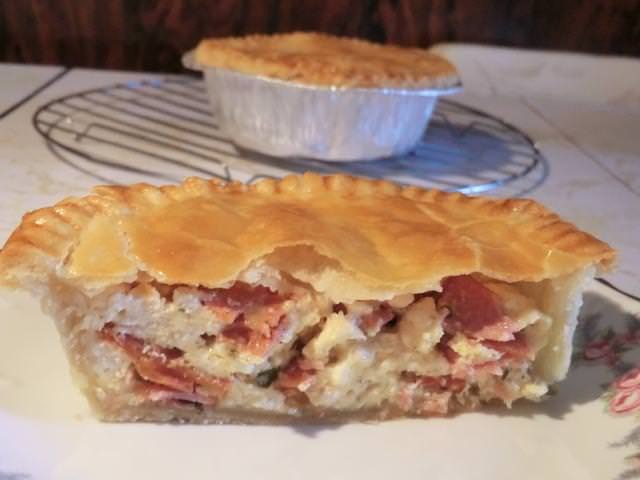 This is the version that I decided to make, but if you want to look for others, here are some names to look for: Italian Easter Ham pie, pizzagaina (or chiena,chena,cena), pizza rustica, pizza ripiena, pizza piena. 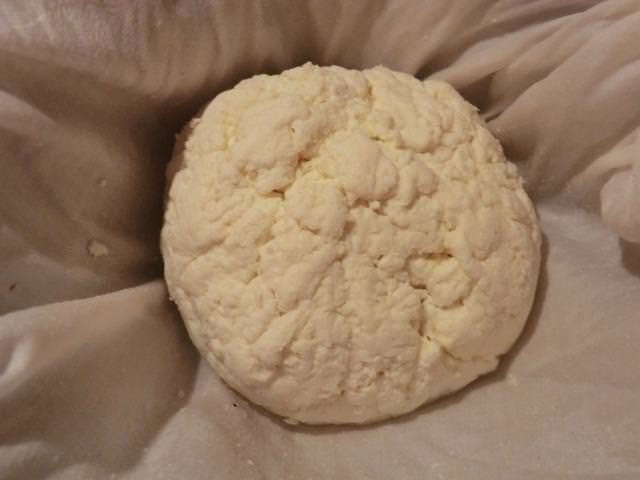 ** Home made paneer cheese (an Indian dry curd cheese) was used. 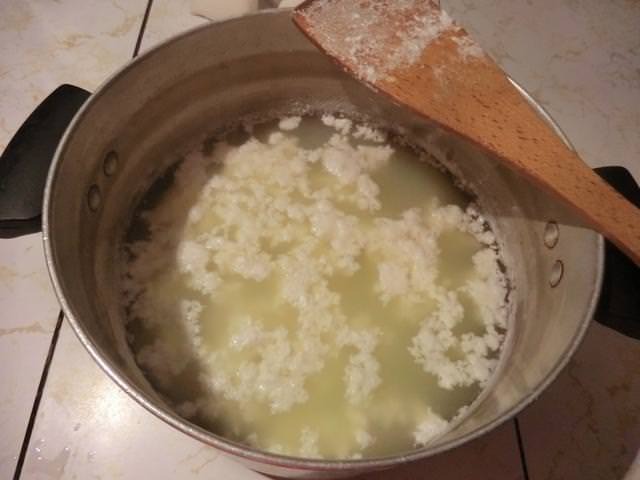 I got 290 gm (10.44 oz) of drained cheese from 2 liters (8 cups) of milk and 1/4 cups of white vinegar. 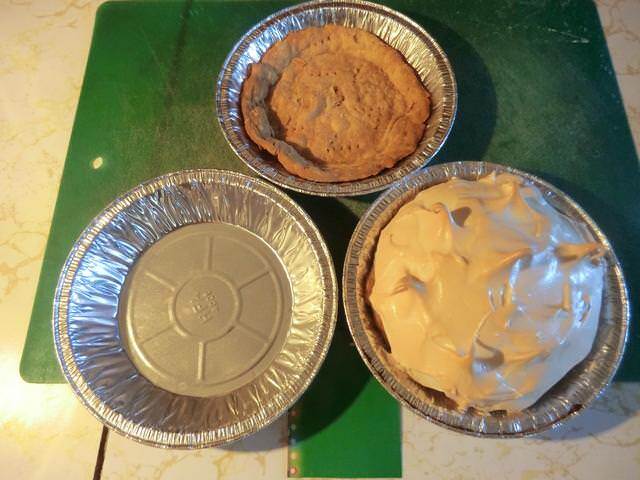 Roll out two bases (8 inches in diameter) and two tops (5 inches in diameter) and line two deep dish disposable aluminum pie tins with the bases. Set aside the tops. 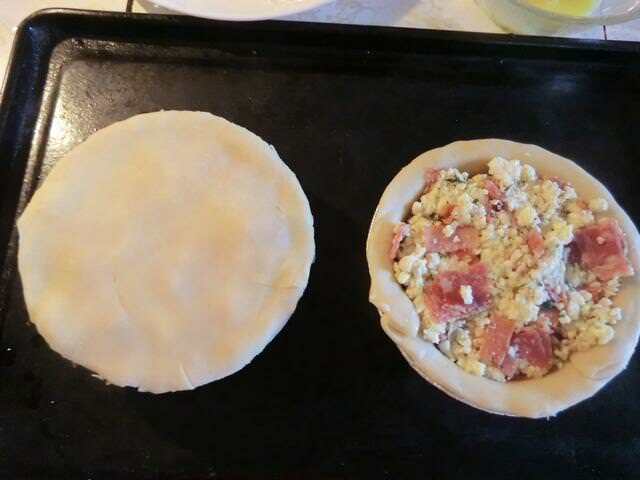 Mix together the filling ingredients and fill the pie tins. 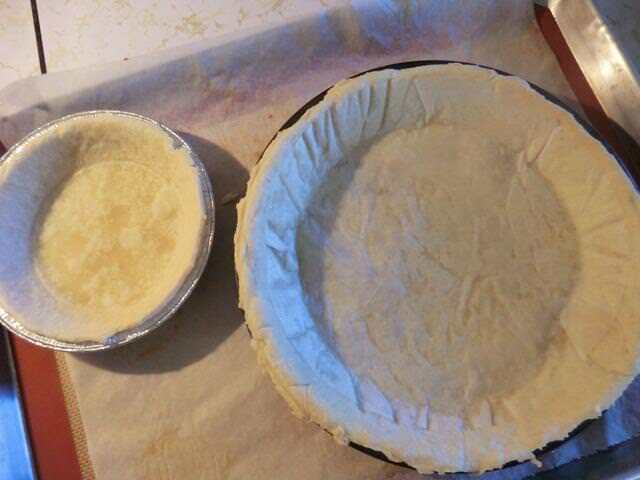 Press down a bit on the filling to compact it. Moisten the edges of the bases, put on the tops, seal and, with the tines of a fork, seal again. 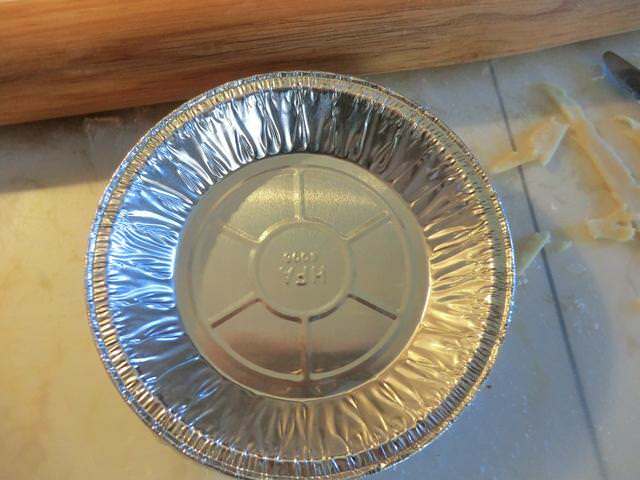 Place the pie tins on a baking sheet for convenient transfer to the oven. 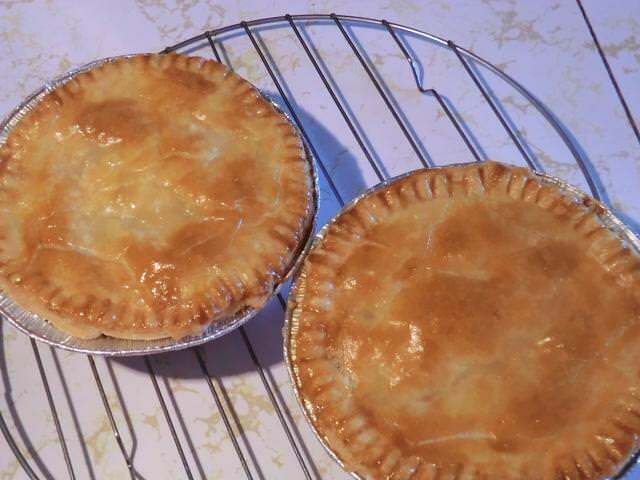 Brush the top of the pies with the egg wash and bake for 25-30 minutes until the top is golden brown. 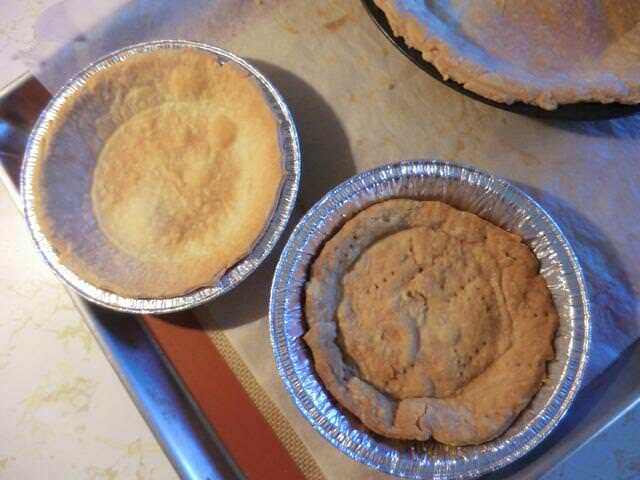 Remove the baking sheet from the oven and transfer the two pie tins to a cooling rack. 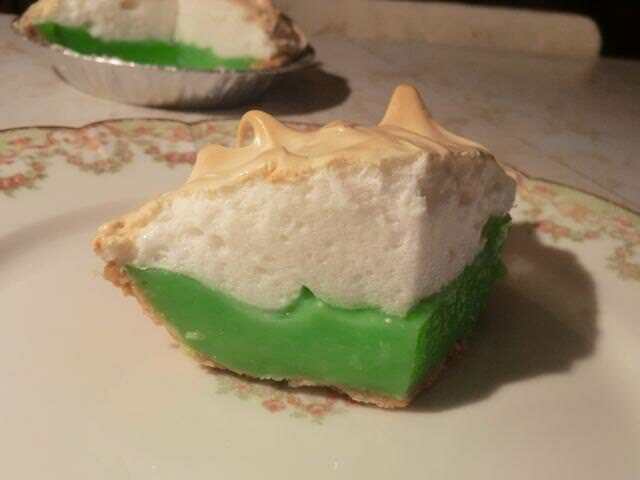 Cool for 30 minutes to set the filling. 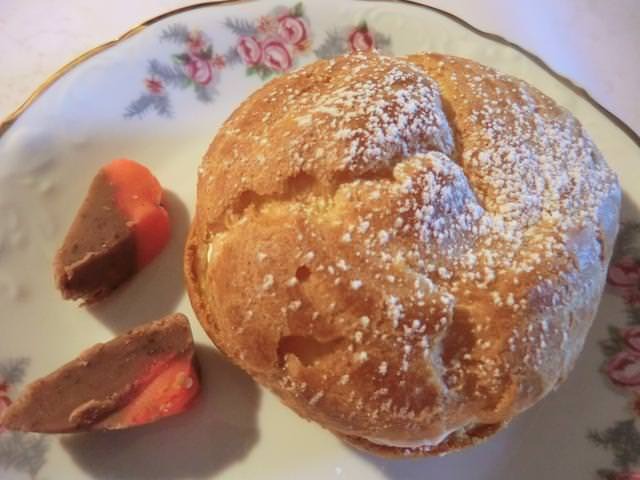 The pies may be eaten warm, room temperature or cold with a salad for a complete meal or on their own for a snack. Lots of pictures but I think the results are worth it. First, I want to say that I HATE blind baking. I know how to do it. I HAVE done it. I have a jar of chickpeas set aside for the purpose. A single layer of the chickpeas over a round of parchment paper works pretty well. But I don’t LIKE the concept. I’ve attempted the alternative … DOCKING. Here’s what I started with. 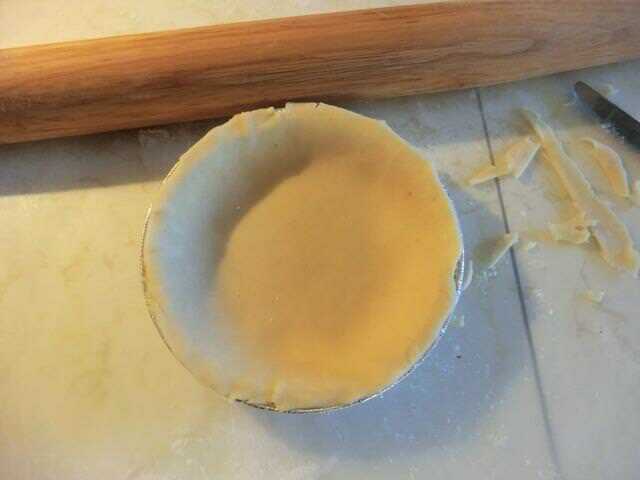 Now, using the tines of a fork, prick the pie crust all over. The base AND the sides. (Sorry, I didn’t take a picture.) And then bake as long as your recipe calls for. Then cool and fill. 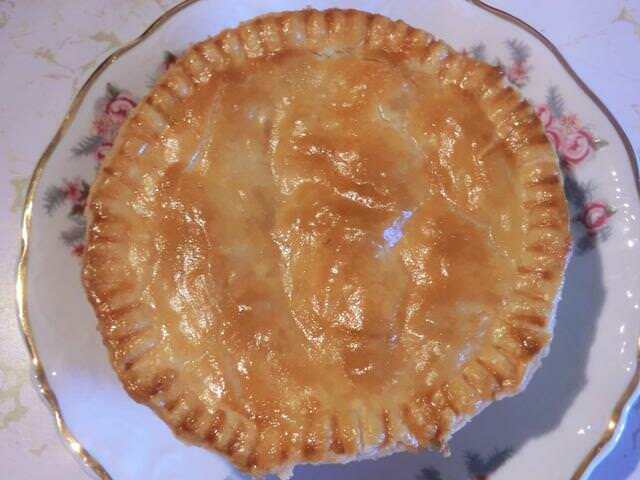 And here’s the result … shrinking and bubbling up of the pie crust resulting in a shriveled up pie shell. NOT pretty. But there’s a THIRD option. I found the technique on the King Arthur Flour website. 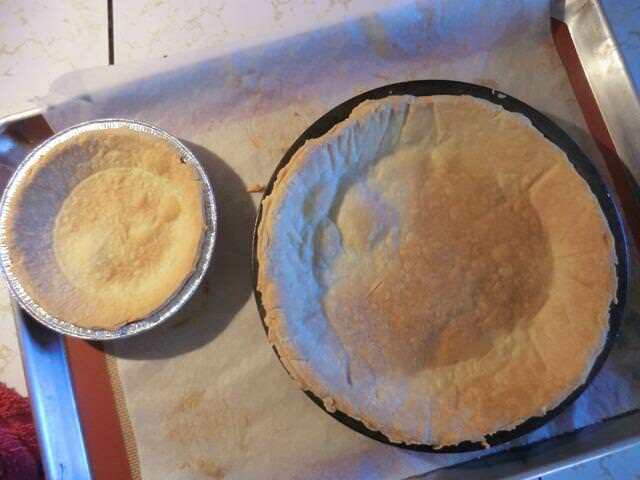 Blind baking using a second pie pan of the same size and laying it over the pie crust. Then you FLIP THE TWO PANS OVER and bake. 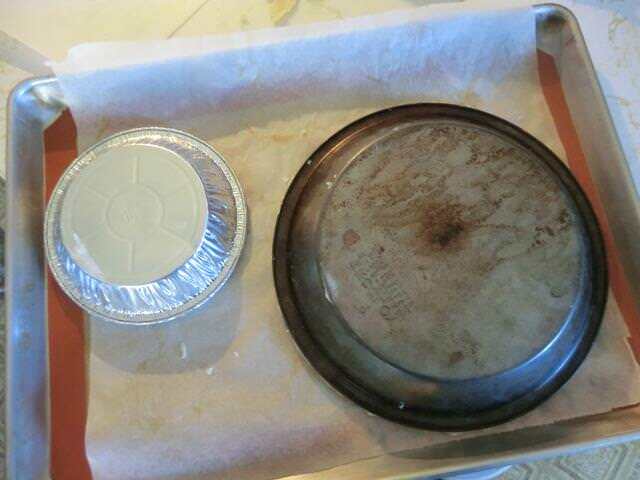 Here’s a picture of a mini aluminum pie plate and a regular sized metal pie plate ready to go into the oven. I probably baked this a bit too long but I forgot that it continues cooking when you take it out of the oven. Flip/dock or just docking … which would YOU use?